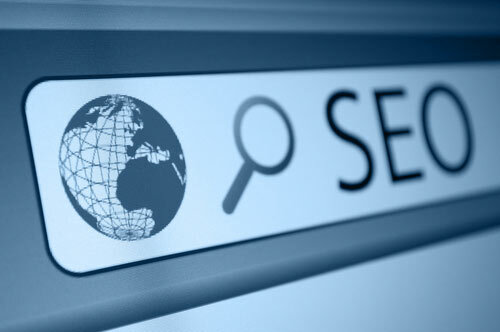 Any SEO company requires web developers to go with their search engine optimization practices. It may be any type such as in-house or outsourcing agency. The level of knowledge for SEO varies for every company and it greatly requires trained developers to go with it. As you have seen about these already in many blogs I am skipping the explanation. Let me explain about everything in this section, as it is the important factor that gives the best impressions on the site. IP detection is nothing but sensing the IP address of the user coming to the site and redirecting them to other content based on their location. For example, if a user landed on www.example.co.uk and his IP address indicates he was in France, then he will be taken to www.example.fr which may have content in French. But it has become a problematic issue when it comes to search engine crawlers. Detecting IP’s will not be always accurate. This is because sometimes search engine crawls from US based IP’s and it means troublesome for that to see content on your site. So, it is very important to be aware of this accident of stopping search engines from crawling your pages. This must be the first priority for the developers when they set to work. It is not only meant for ranking factor, but as well as for user-friendly experience that can lead to conversion and sales. It is always important to have a smooth relationship between the speed and the user satisfaction. Future proofing the site with optimum speed is very essential for a site to increase its ROI. As you know search engine feels difficult to understand the flash elements of the page. However, Google can extract few of them, but not all can do it. It is not always possible to build everything with flash. And, few webmasters say flash is no longer used as the technology has transformed too many latest techniques. It is not possible for the search engine to automatically crawl and index every webpage instantly. It is a must for a developer to make sure that the pages are easily crawlable by the search engine bots while launching a website. It all depends on the site’s architecture that should be built in a powerful way. Robots.txt is another important factor to be considered is the search engine obeys it. It is nothing but a file that will be first indexed when a search engine crawls your site and notice the pages or files that should not be crawled. Rel=Canonical is again a recommended tag that resolves the issues faced with the site’s architecture. It can greatly help in duplication issues if it is used rightly. But don’t think it as a tool to help you out in any way! Hope you will like this post! Please do share your comments and views about the same.